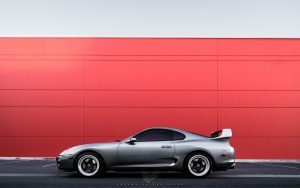 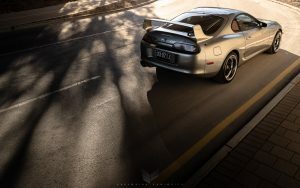 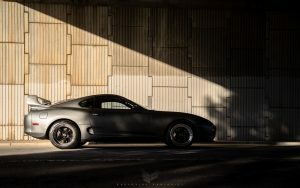 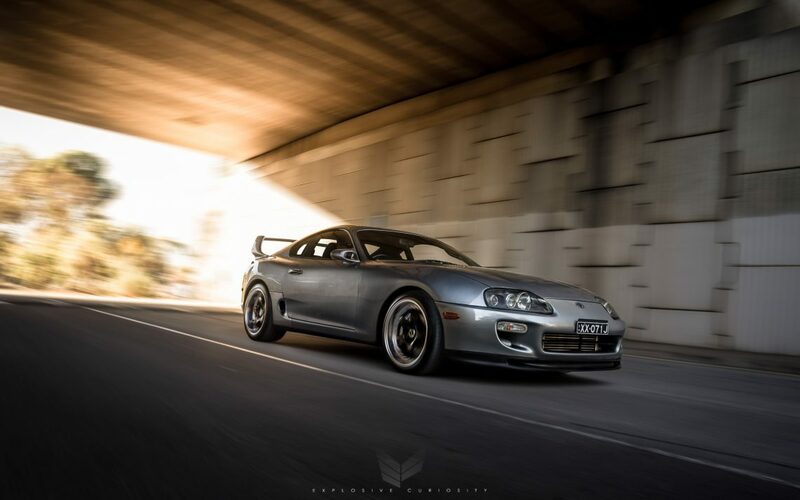 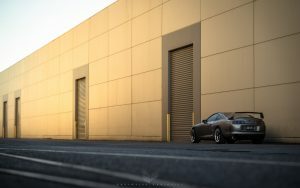 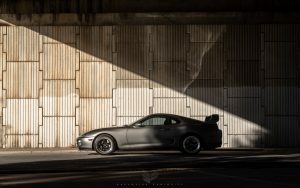 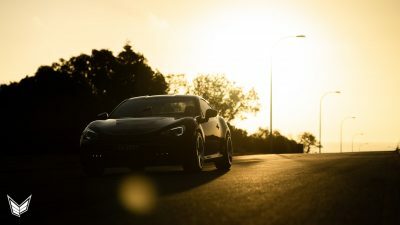 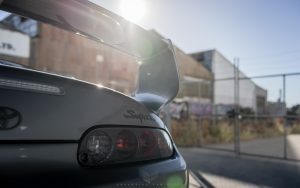 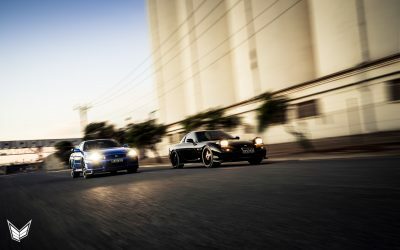  The JZA80 Toyota Supra, a hero from the glory days of Japanese sports car production. 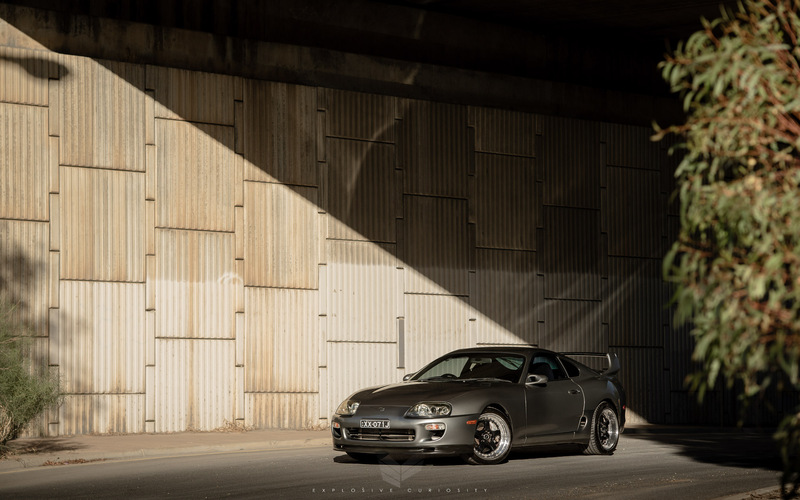 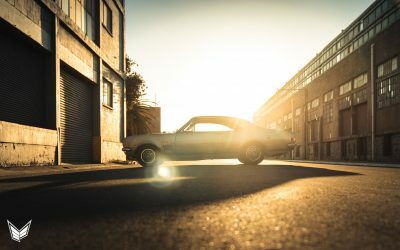 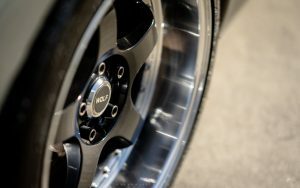 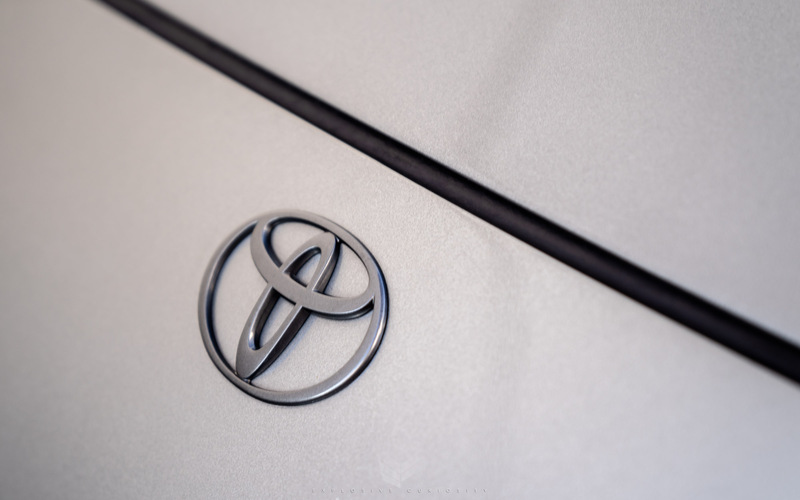 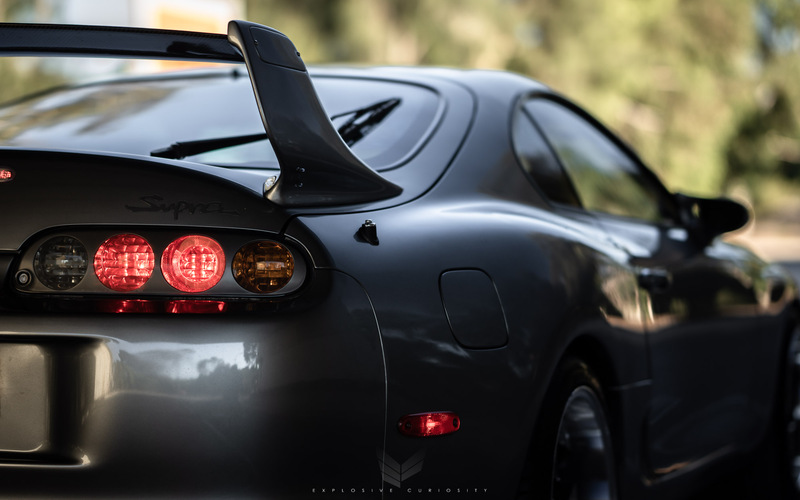 This iconic car is amongst a group of Japanese legends that recently have started to appreciate in value. 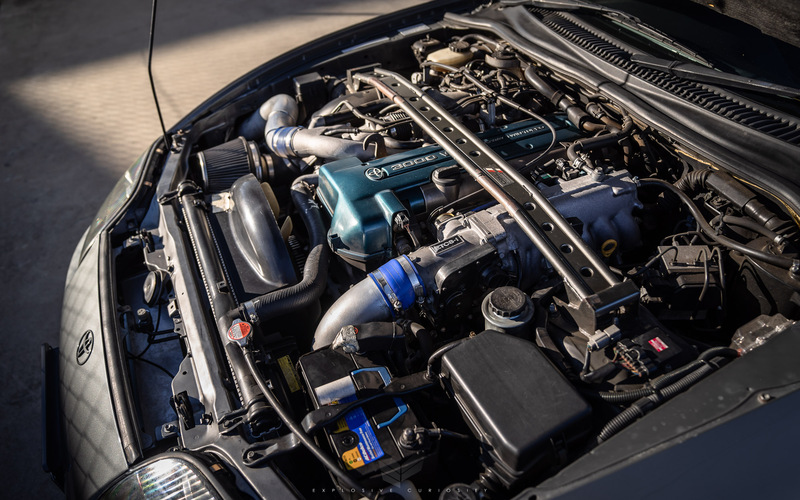 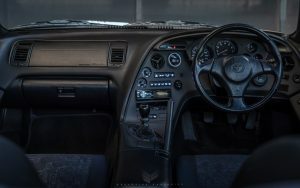 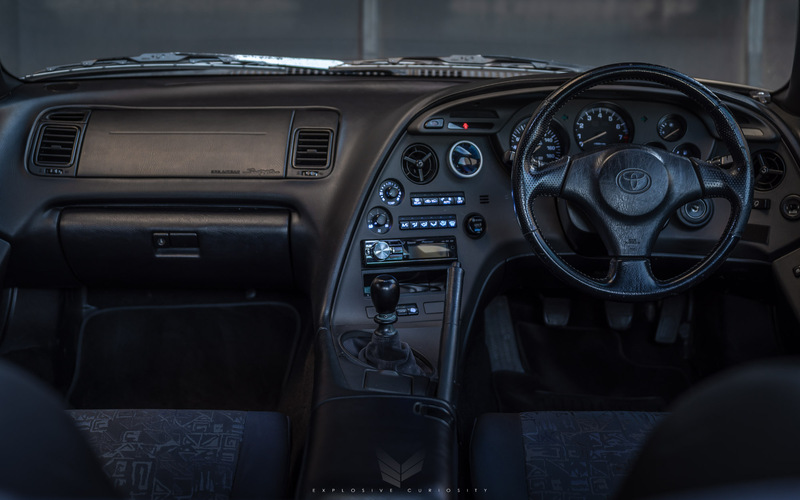 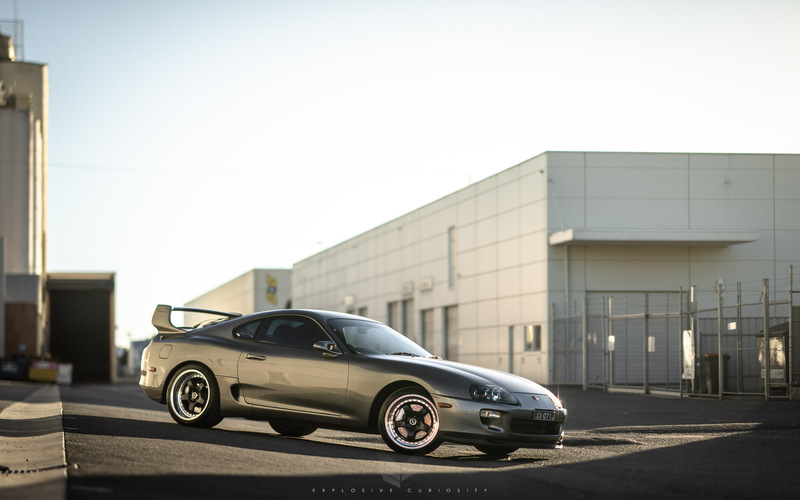 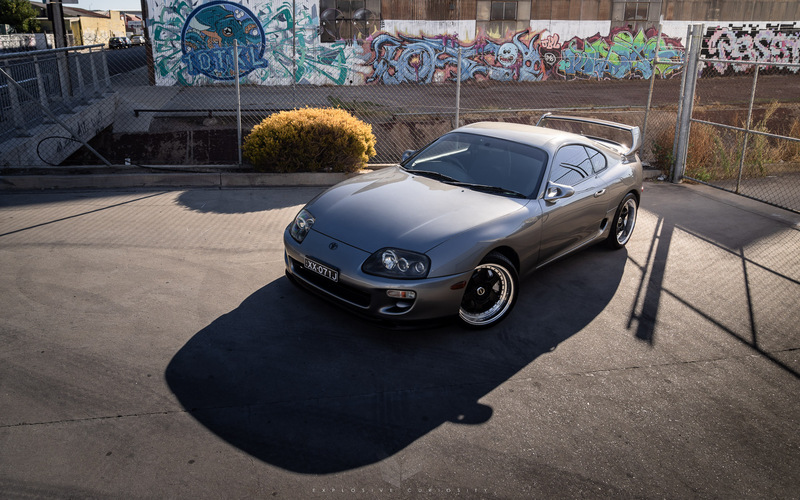 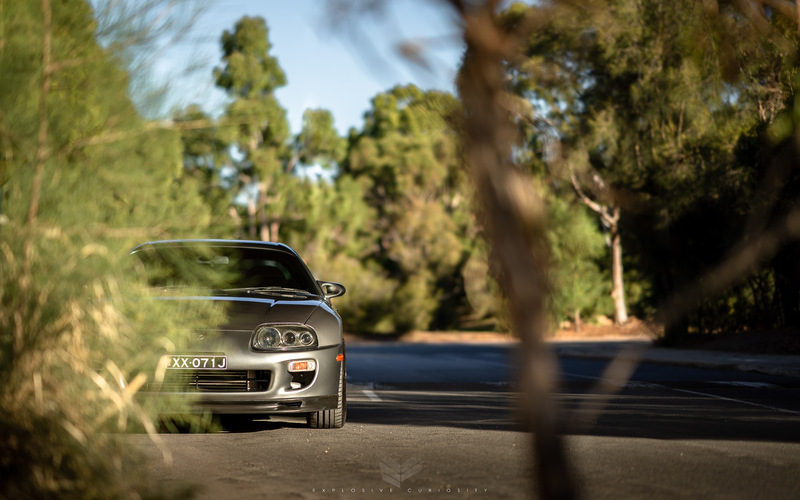 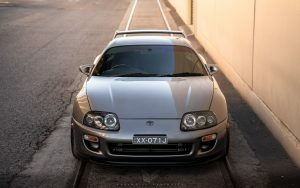 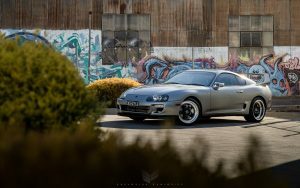 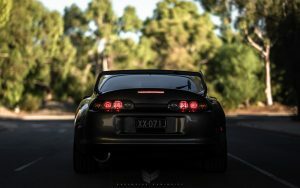 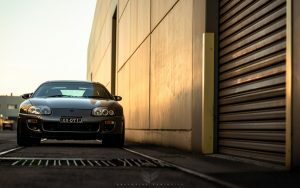 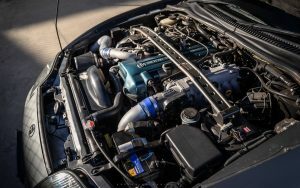 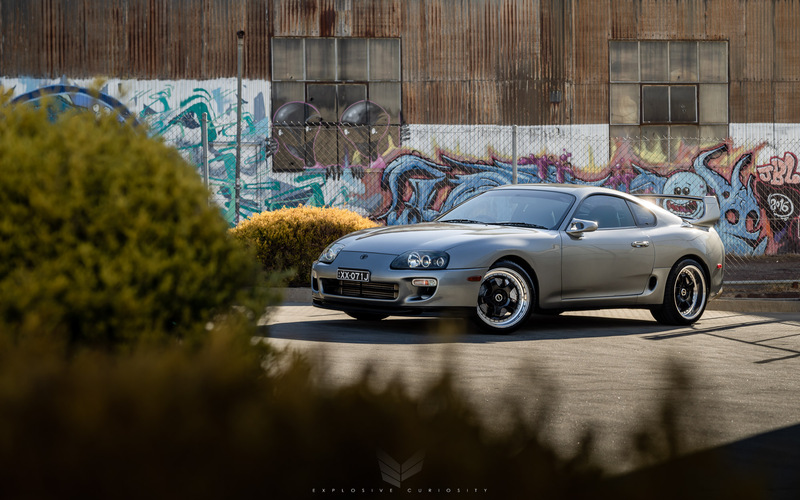 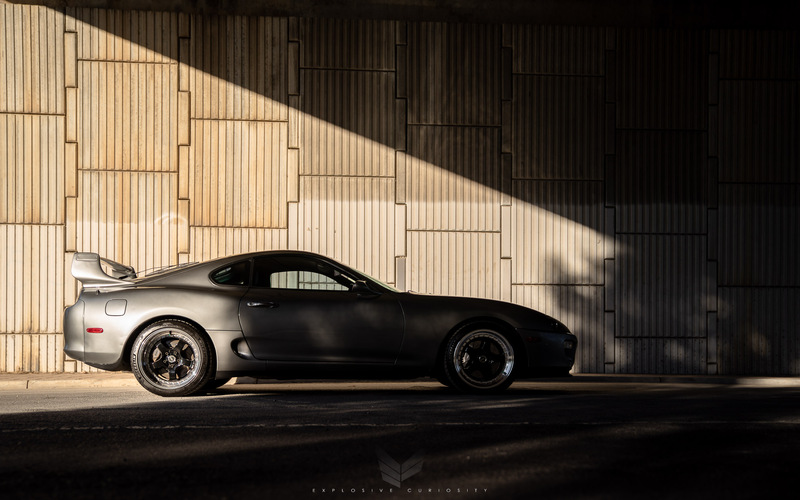 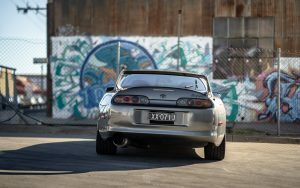 Muhammad’s RZ-S Supra is super tidy and a desirable specification with the twin-turbo 2JZ motor matched to a 6 speed manual transmission. 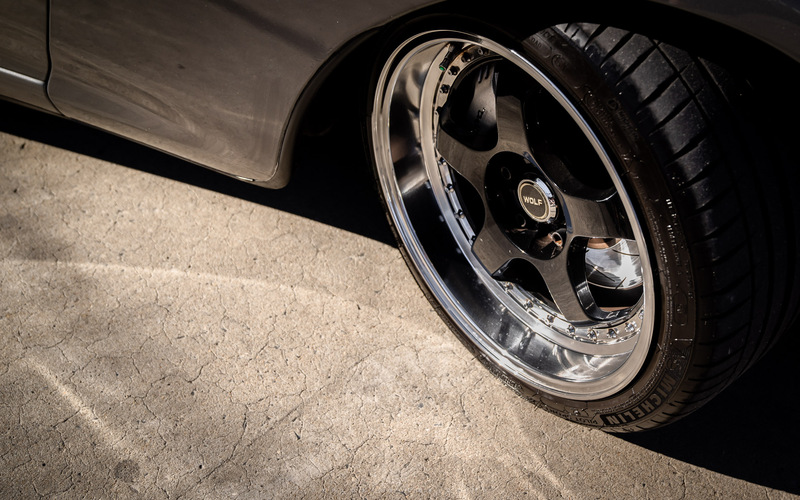 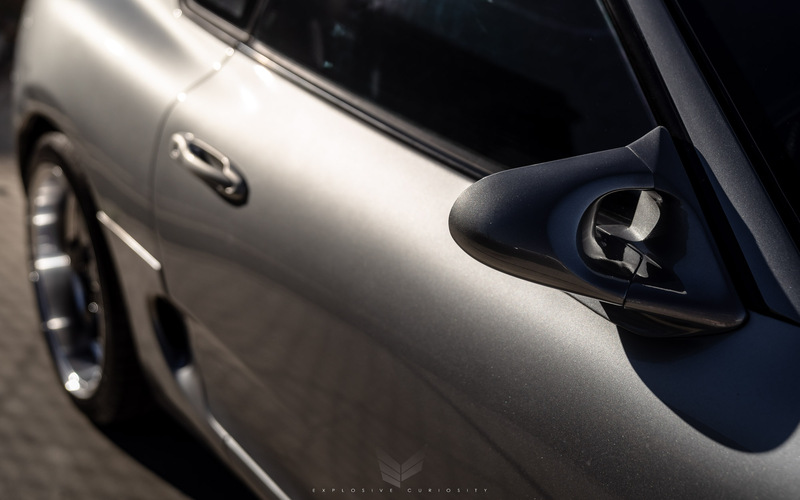 Cars like this are hard to come across and always a pleasure to shoot!